Alan brings 23 years of experience in the Automotive and Transportation industry serving in sales, marketing, and management capacities. His proficiency also includes experience as a heavy and medium truck distributor. 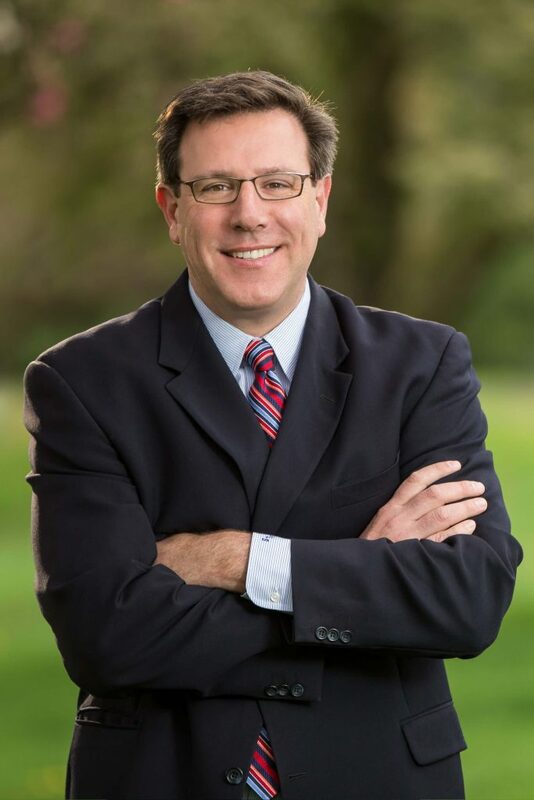 Alan holds memberships and accreditations in the Hino Truck National Dealer Council, Mack & Volvo Truck Network 2010, and was appointed to the State of CT Mediation And Arbitration Board. He has been a member of the CRG team since 2012 and works in conjunction with Edward Michaels.